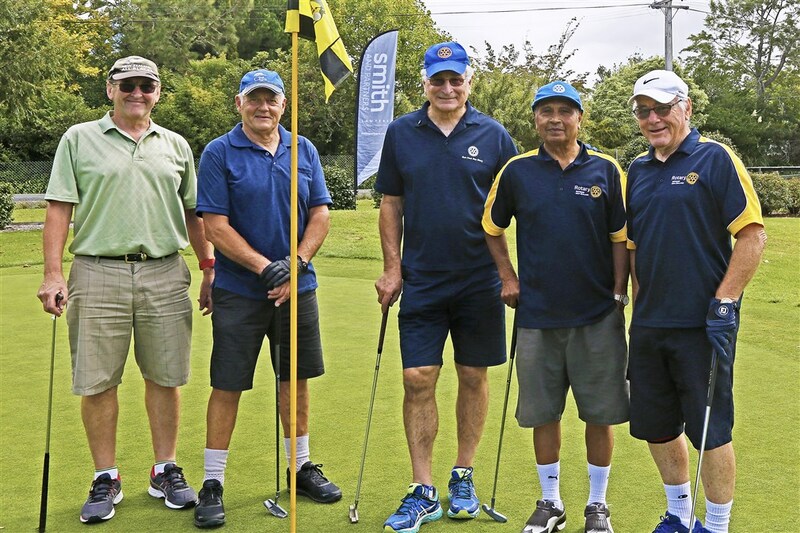 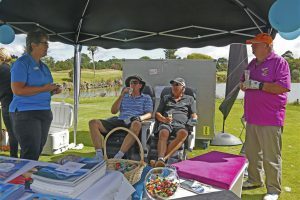 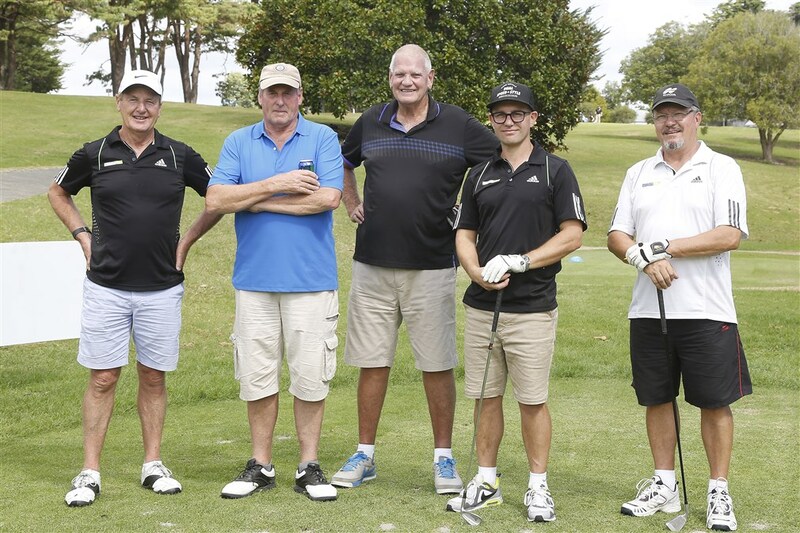 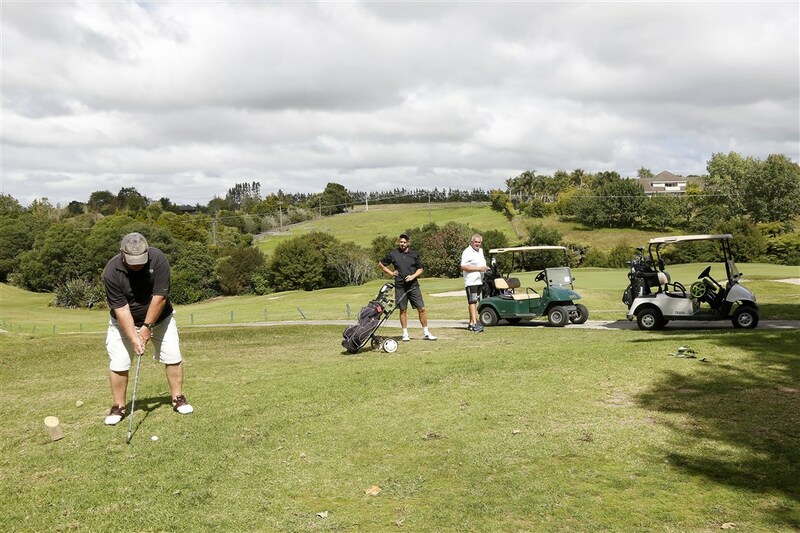 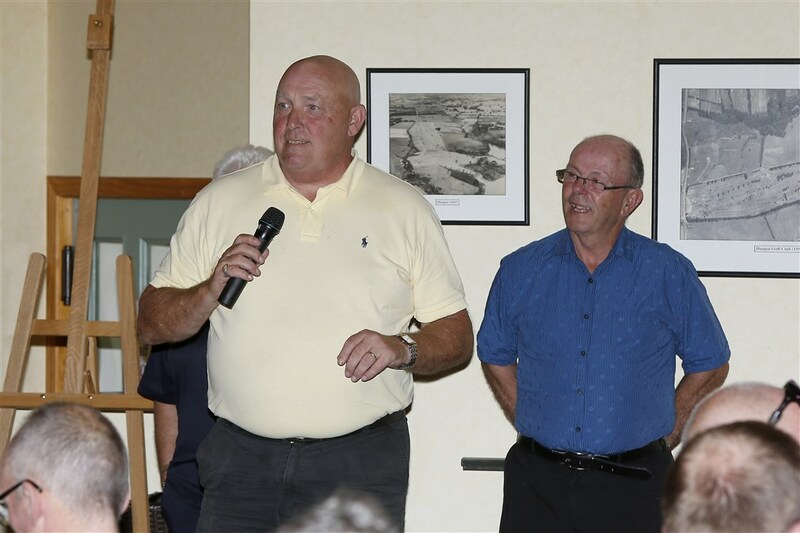 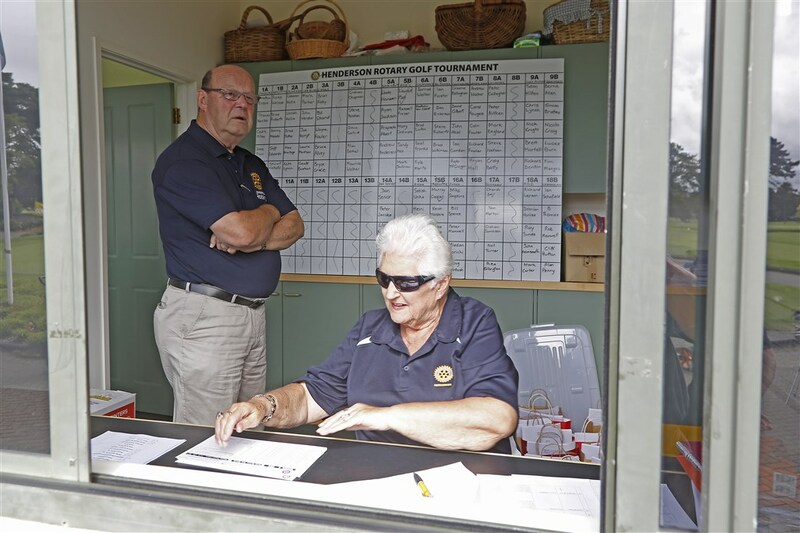 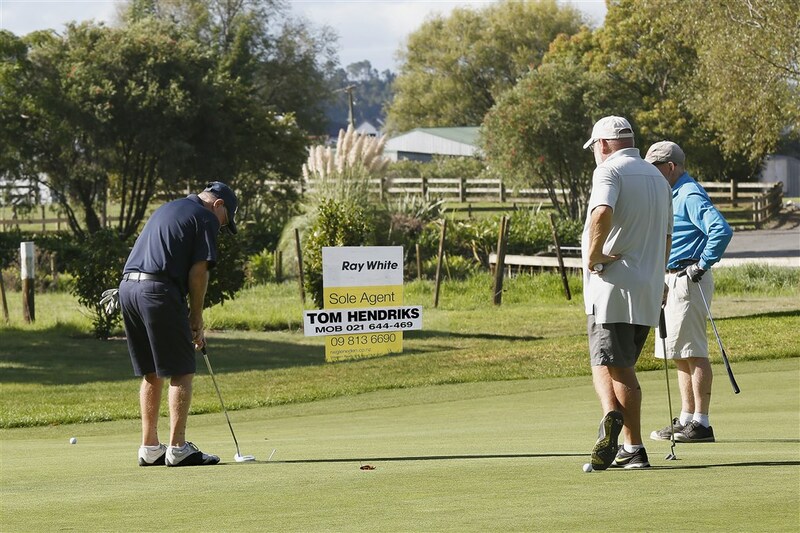 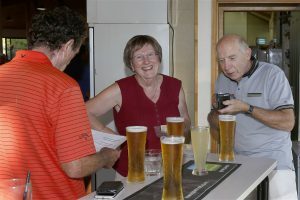 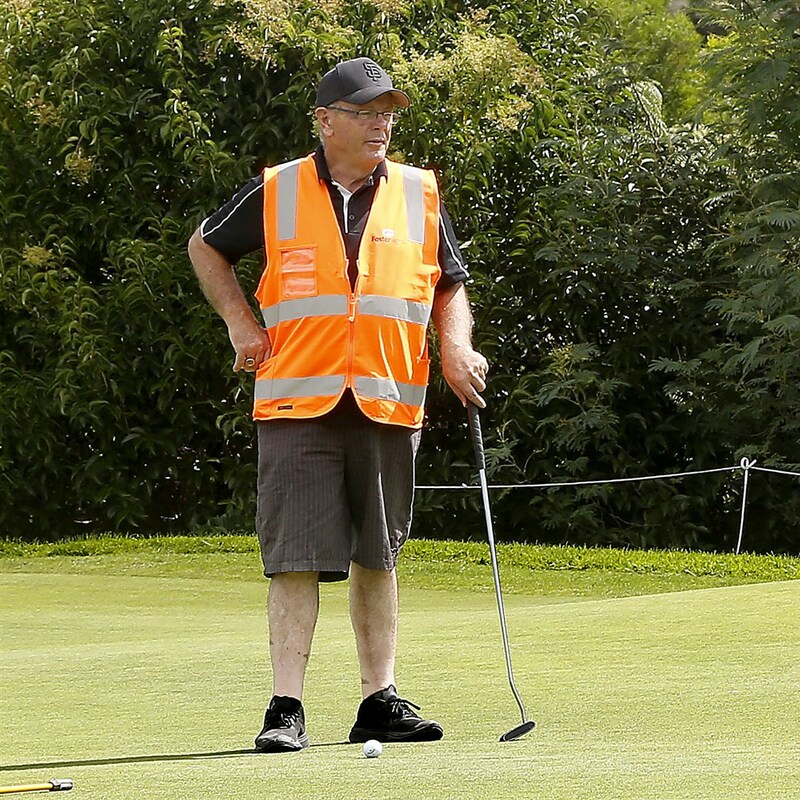 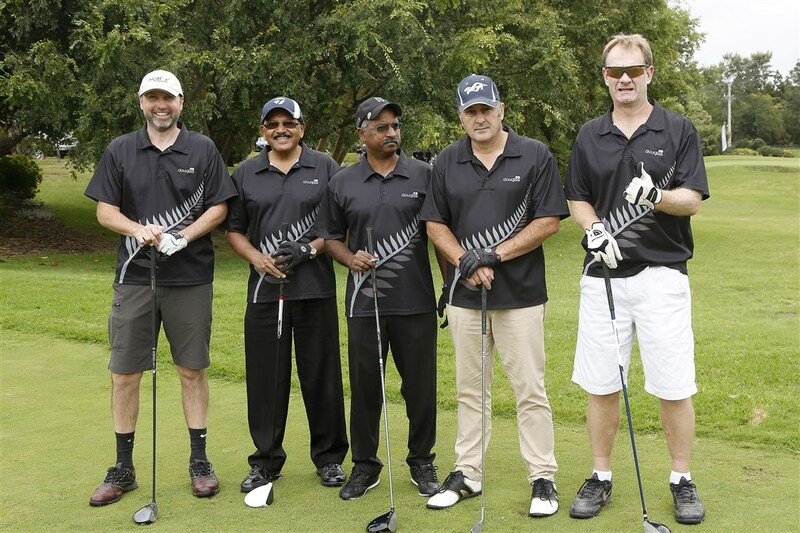 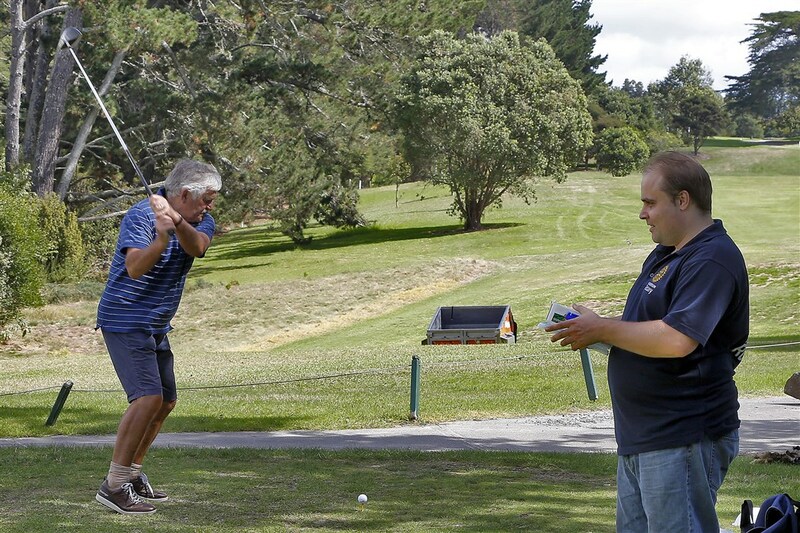 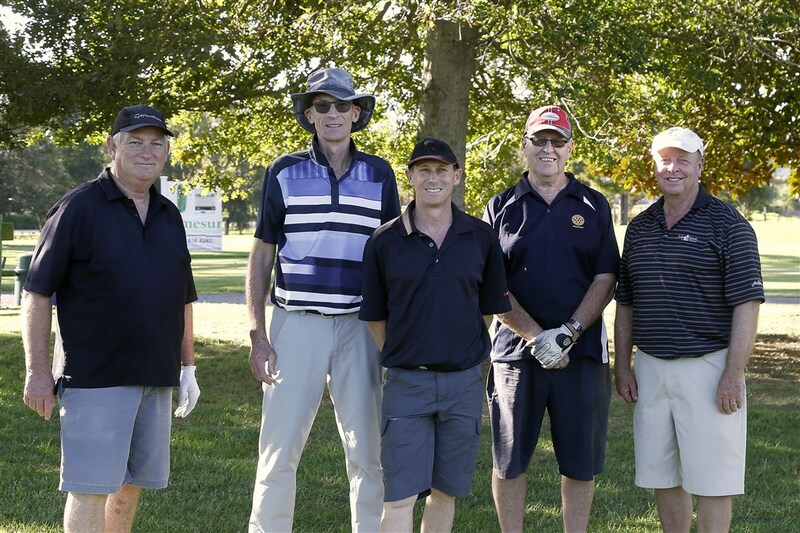 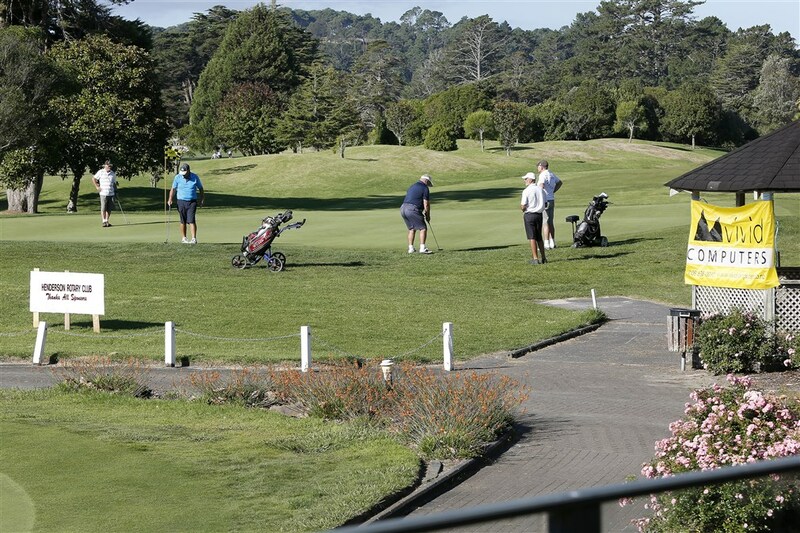 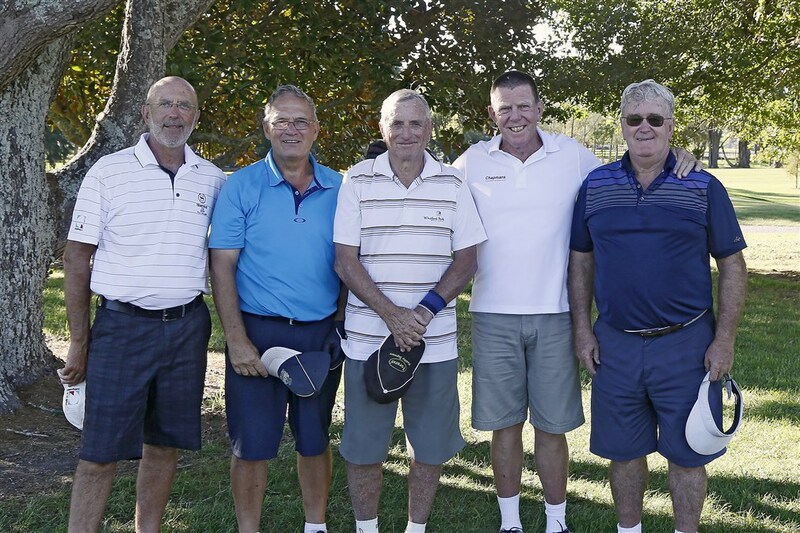 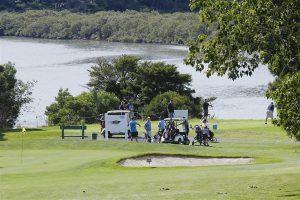 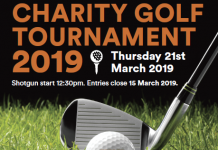 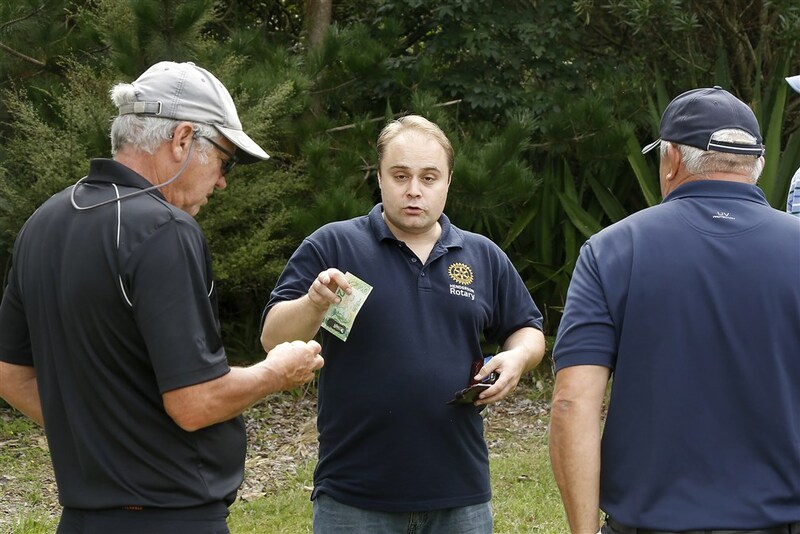 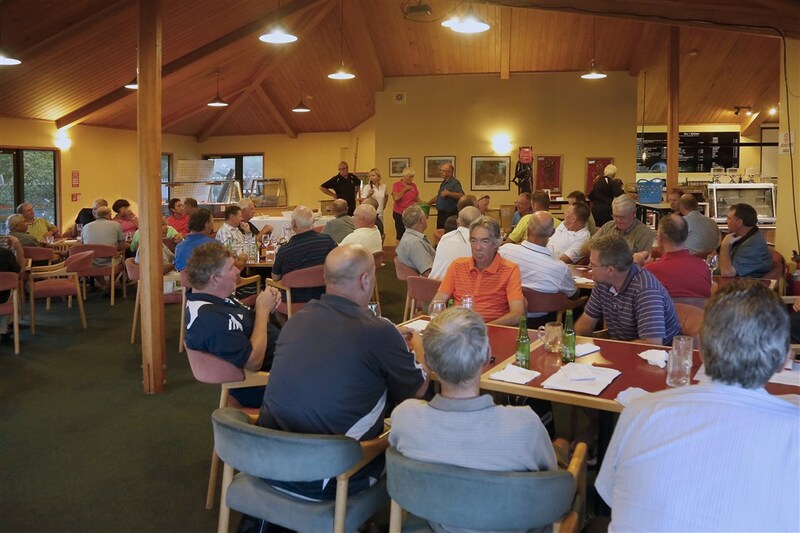 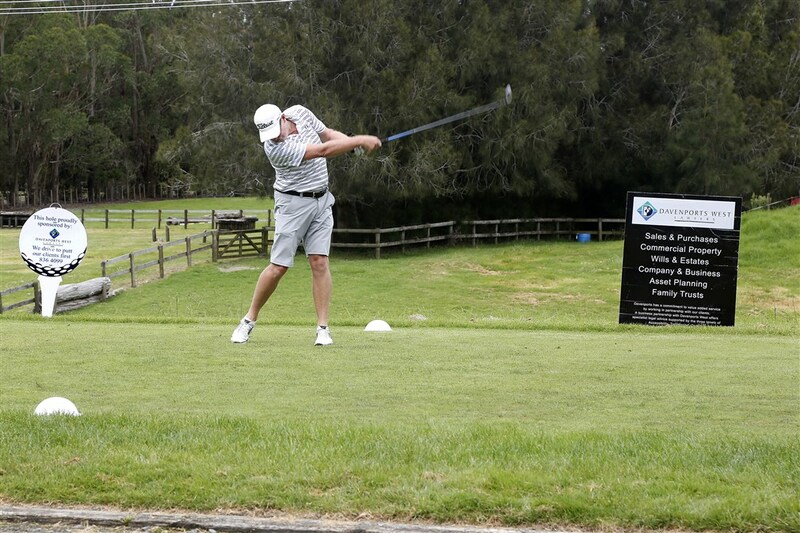 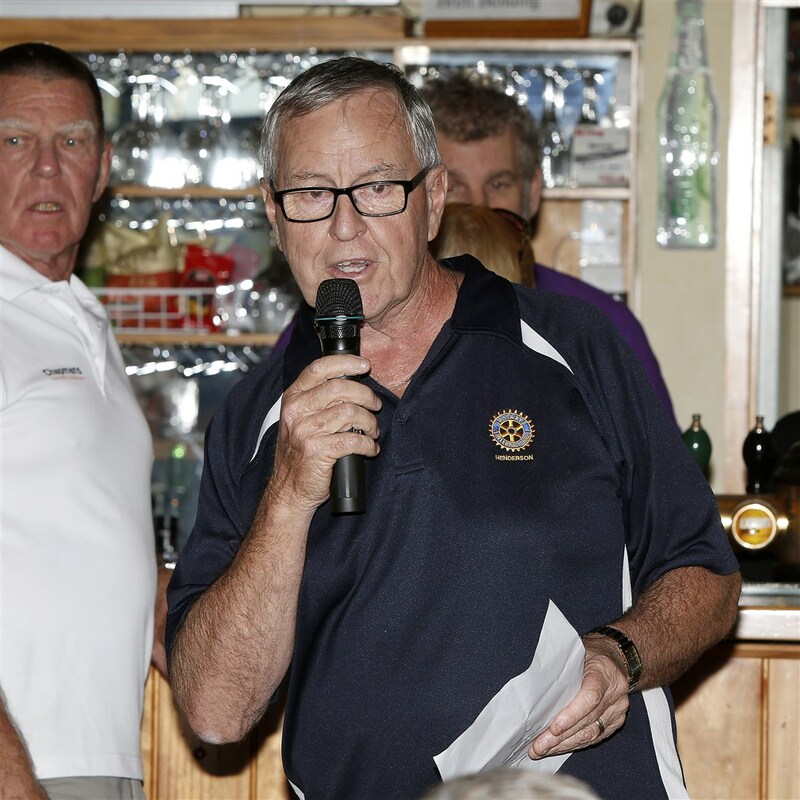 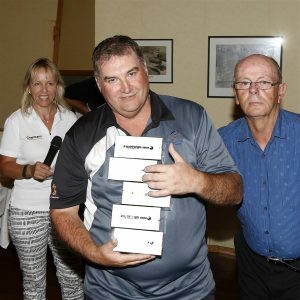 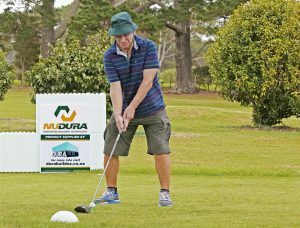 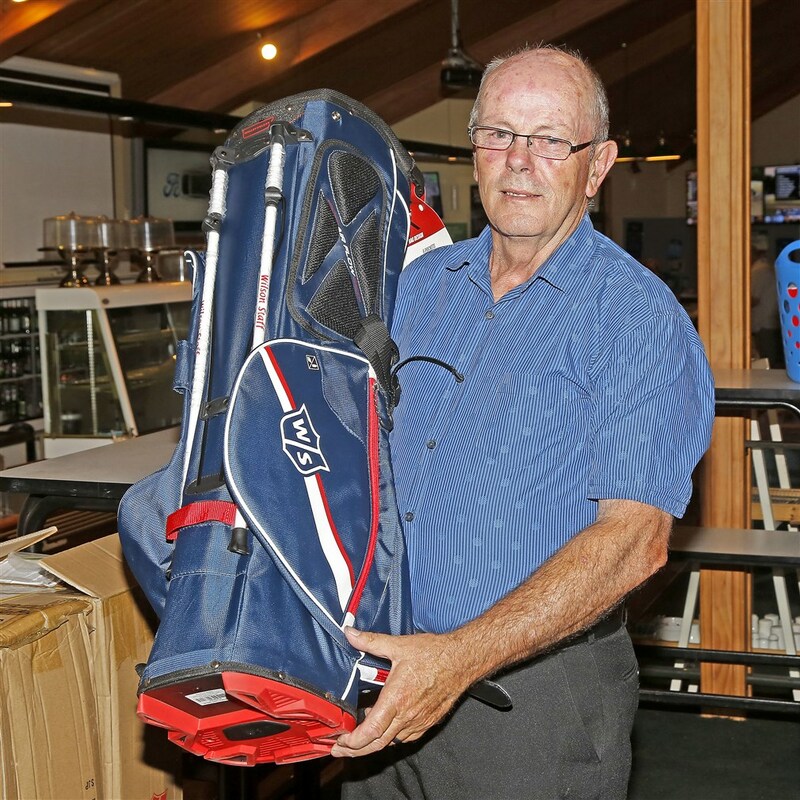 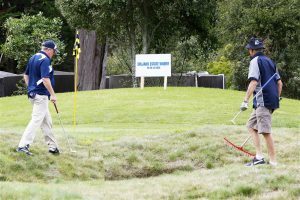 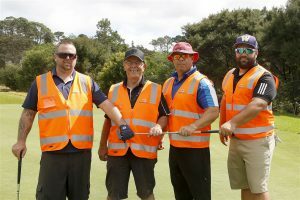 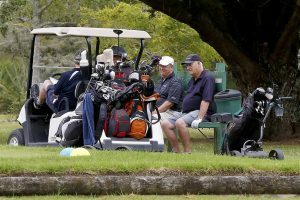 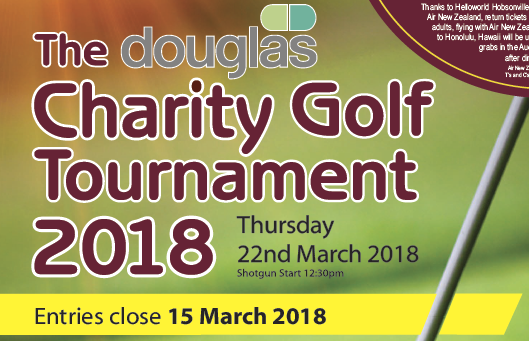 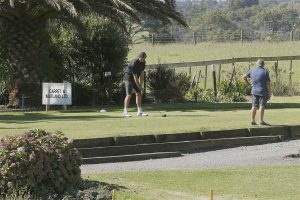 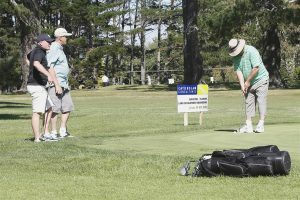 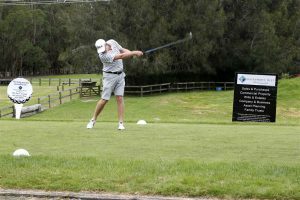 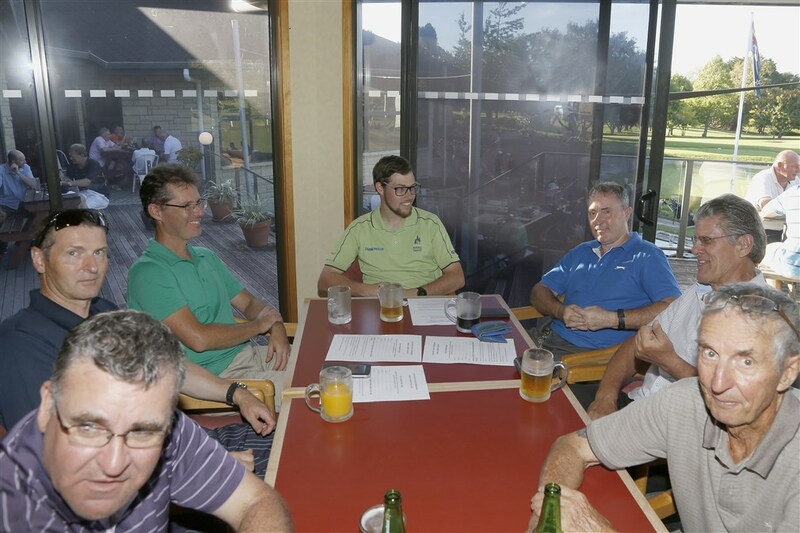 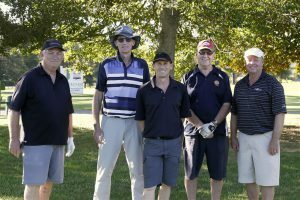 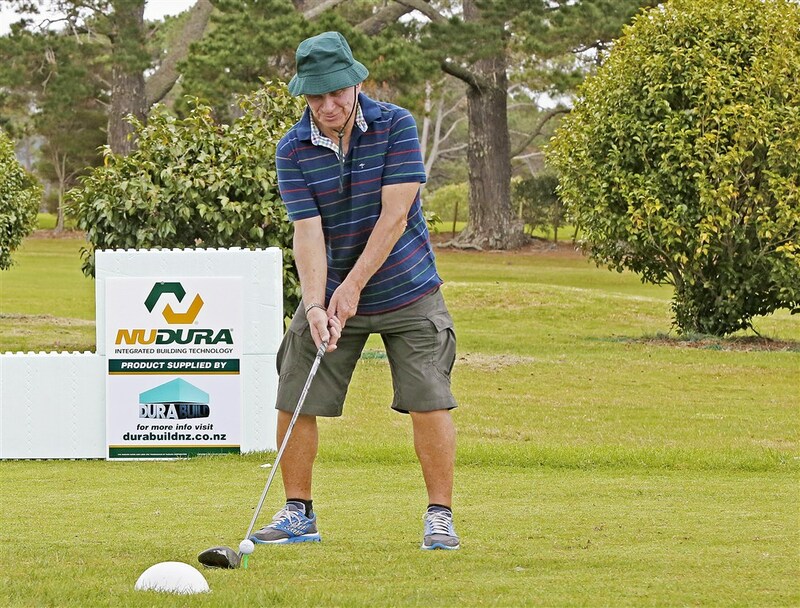 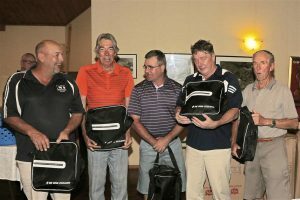 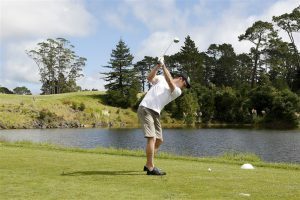 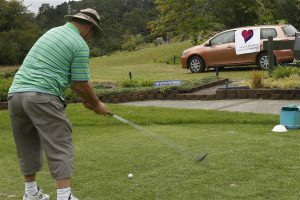 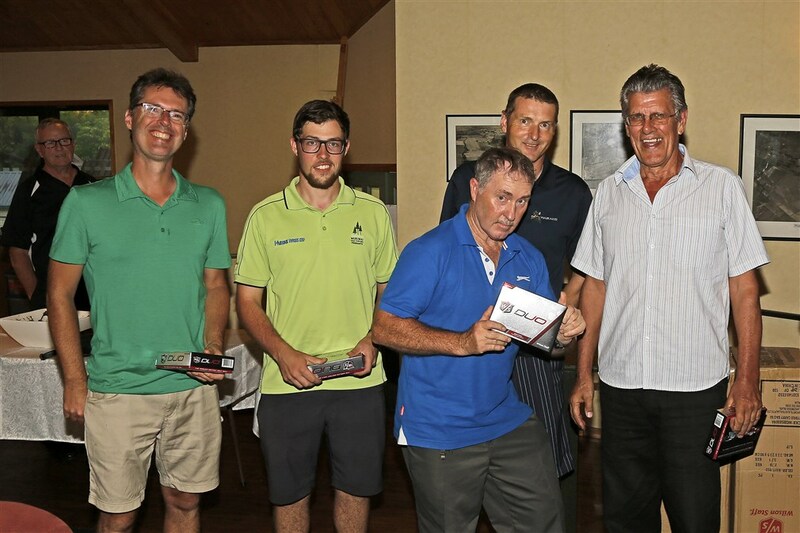 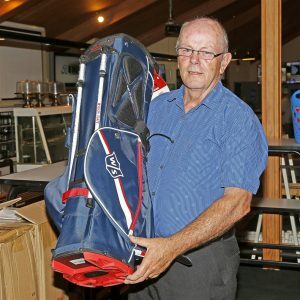 Henderson Rotary’s long standing Charity Golf Tournament is to be held again at Huapai Golf Club on Thursday 22nd March 2018, with a shotgun start at 12.30pm. 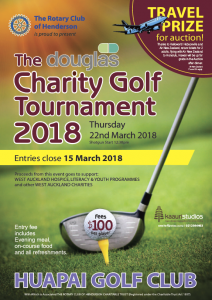 If you’d like to enter a team we’d love to hear from you. 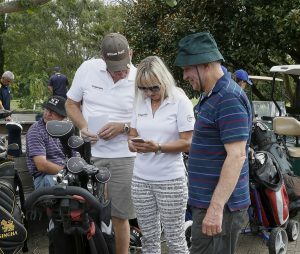 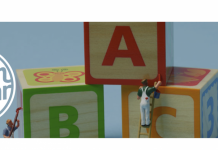 If you’re an individual player we can even assign you to a team. 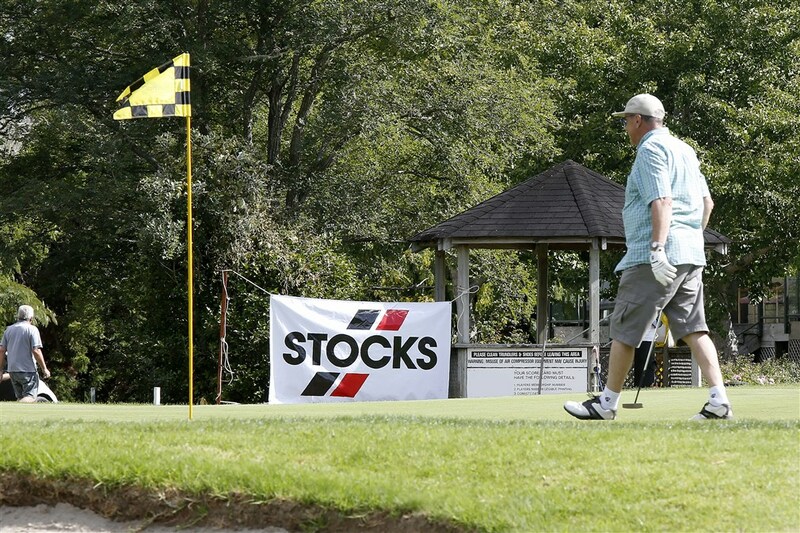 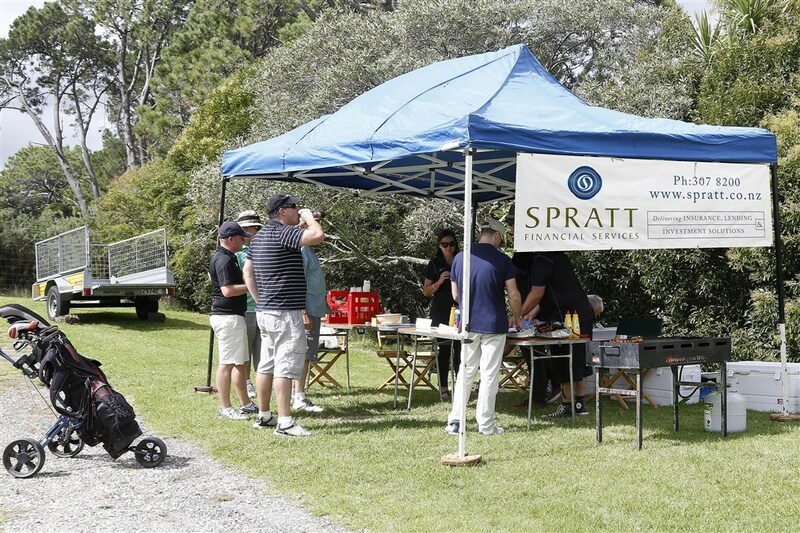 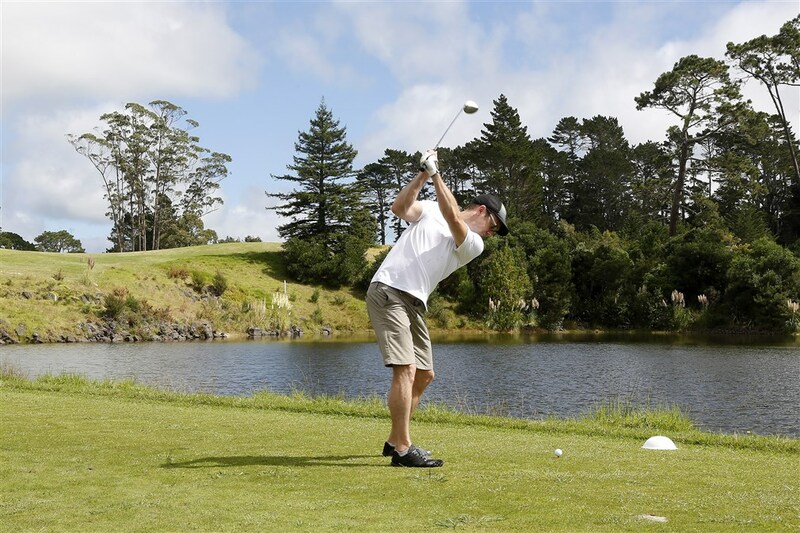 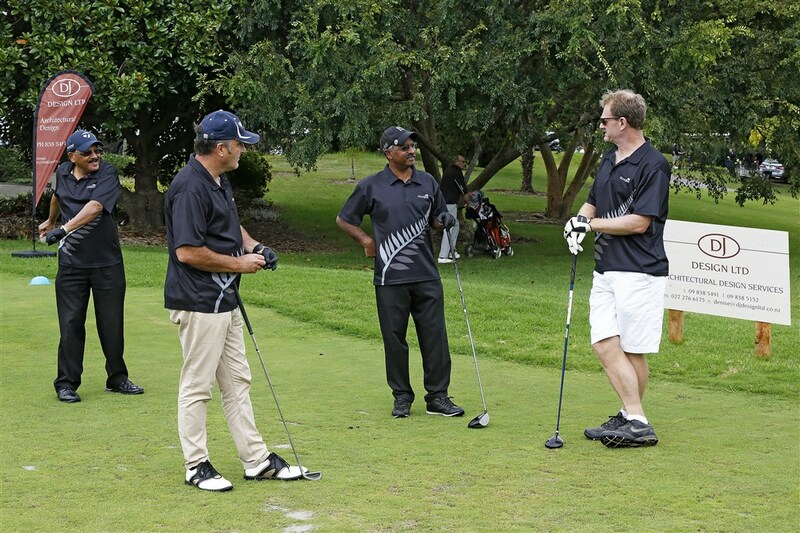 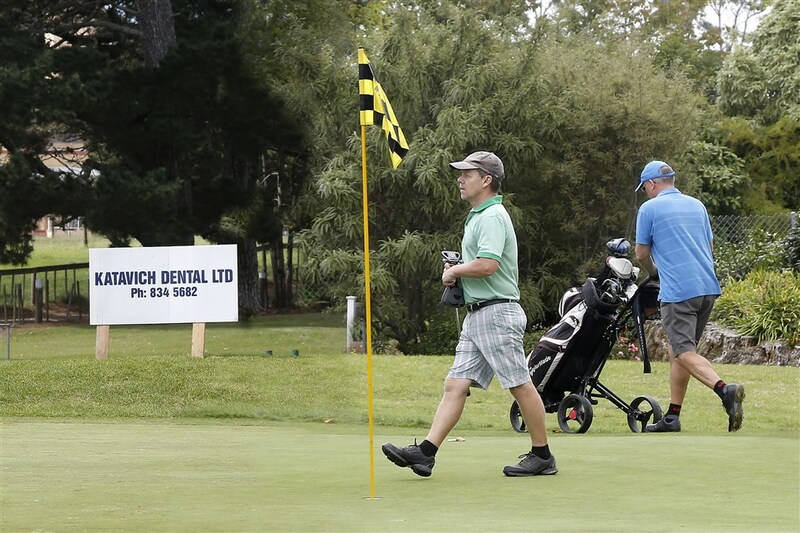 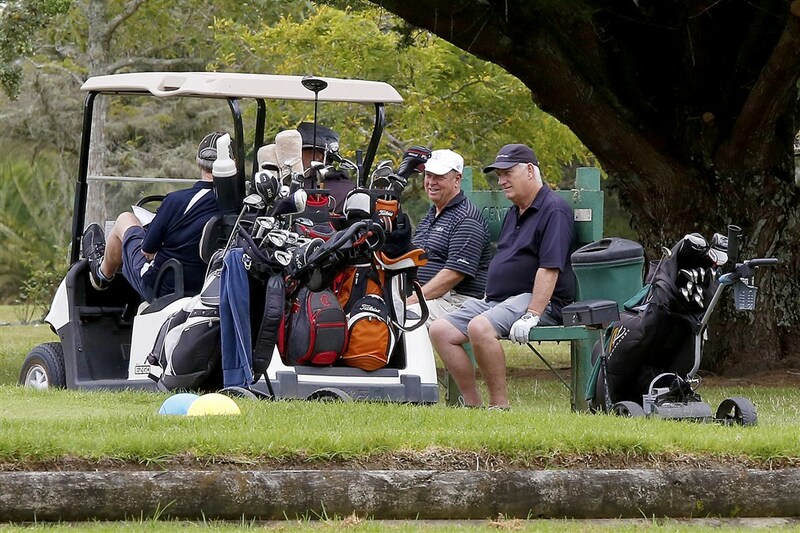 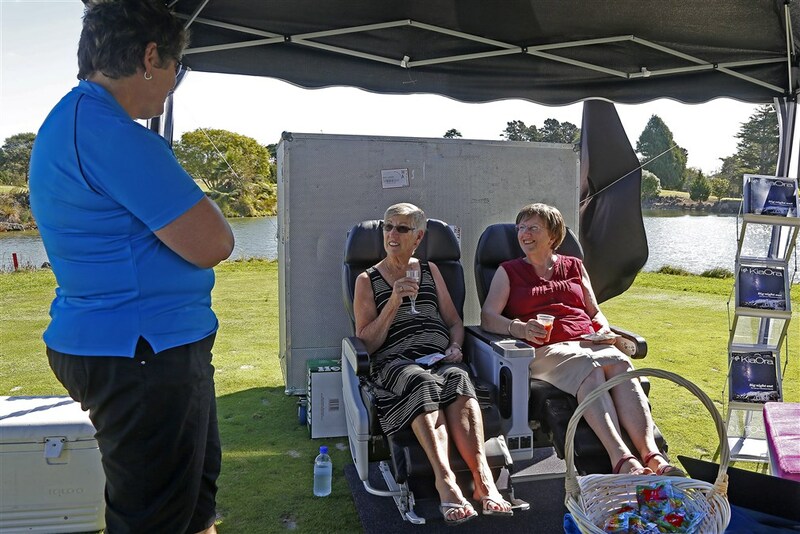 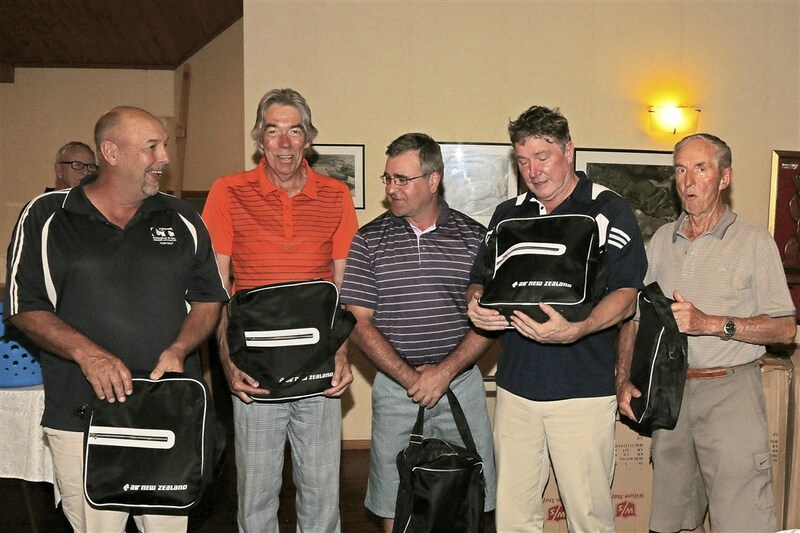 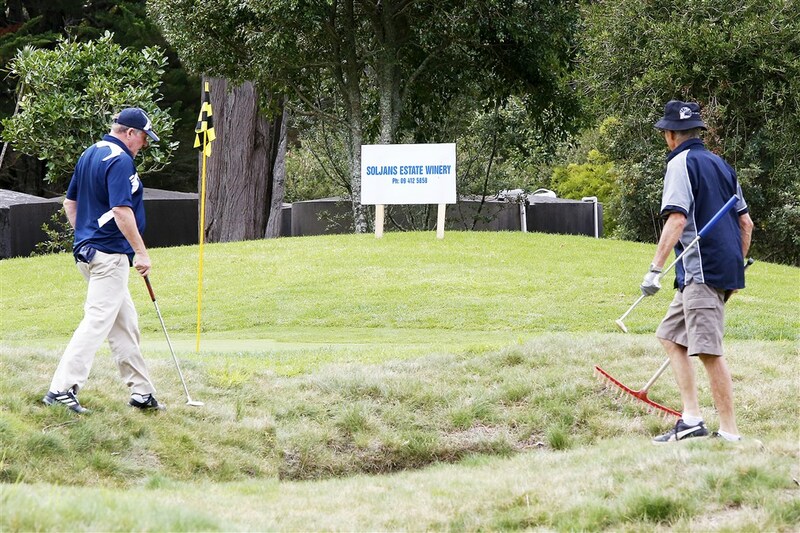 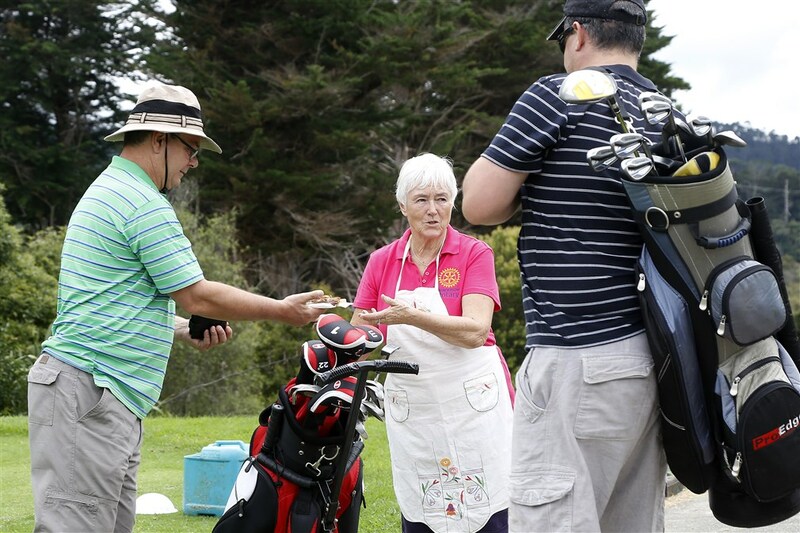 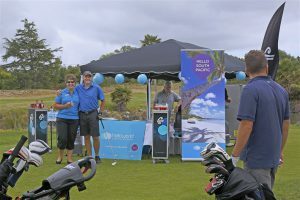 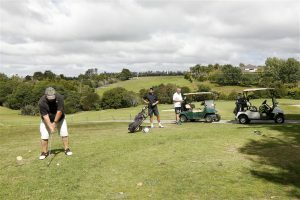 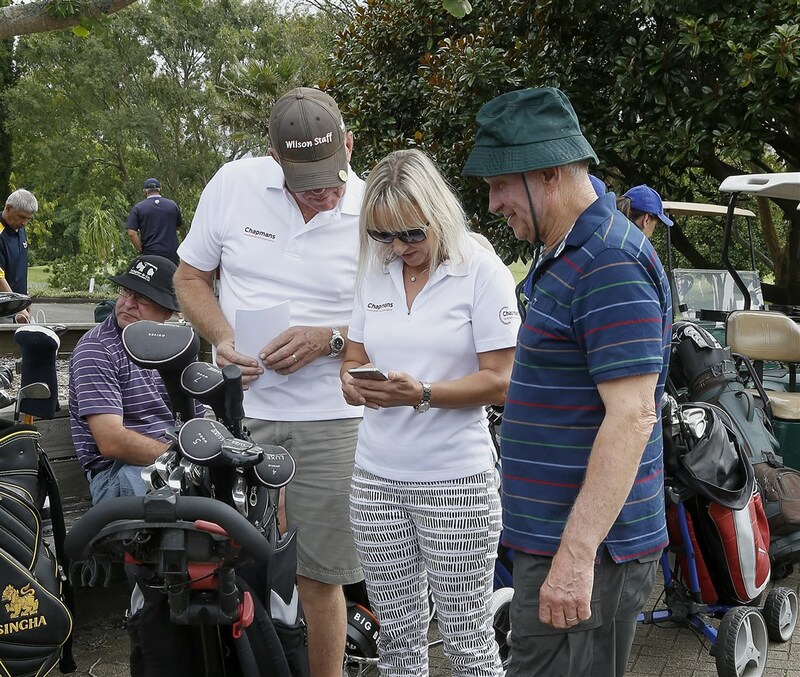 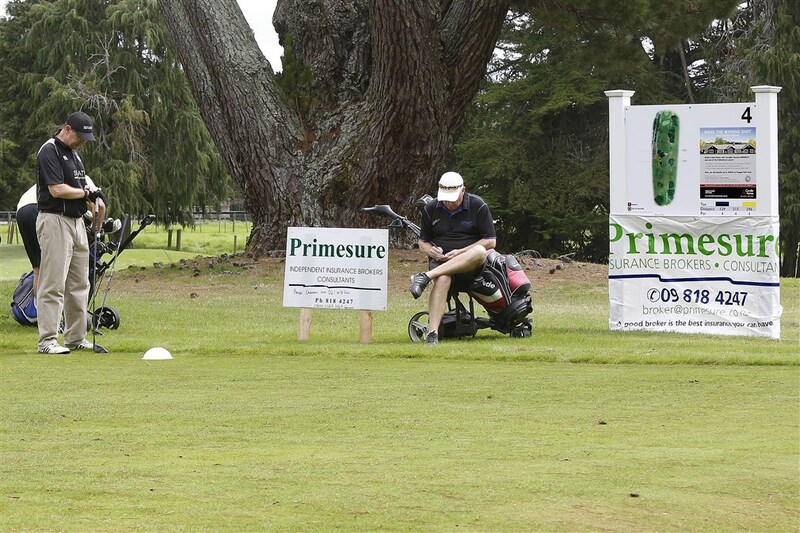 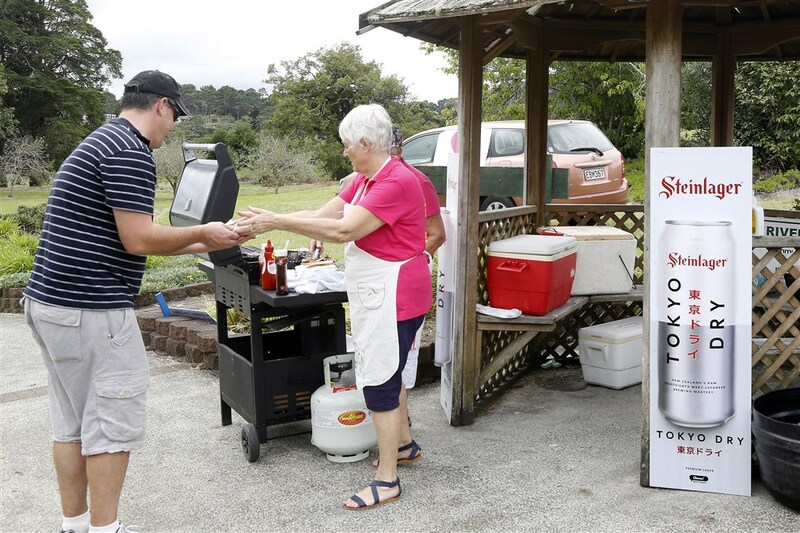 A great way to show your appreciation for valued clients – shout them a day out playing golf. 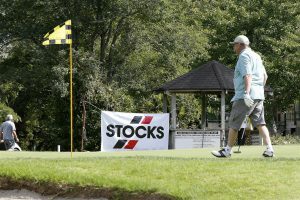 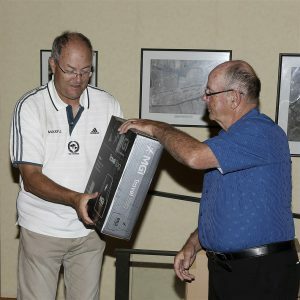 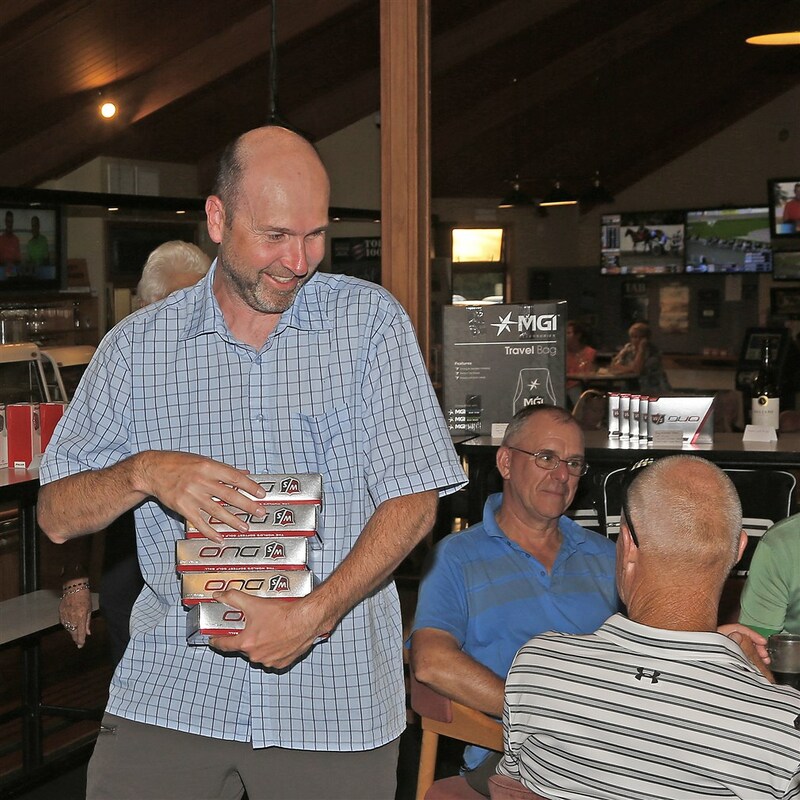 Once again we have some excellent prizes and there will be complimentary food and beverage all around the course. 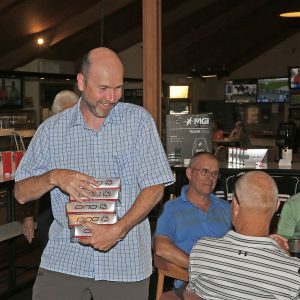 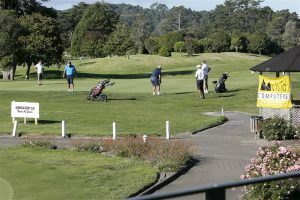 An evening meal once back in the clubhouse is also included in the price of $100.00 per player. 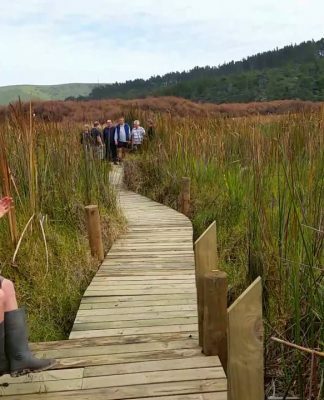 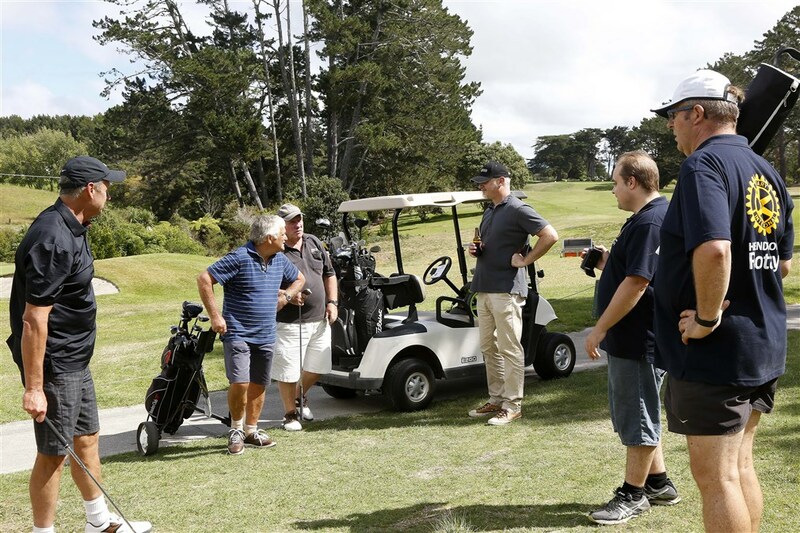 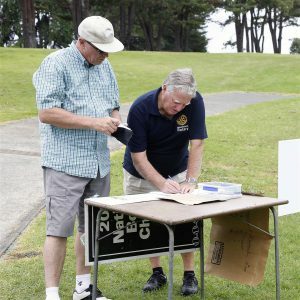 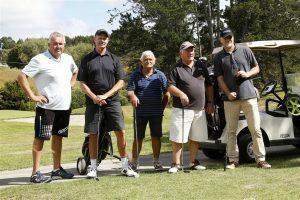 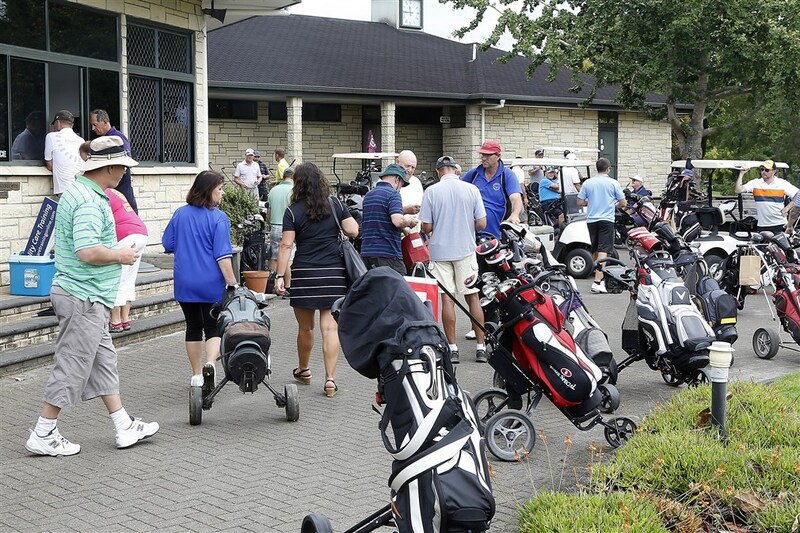 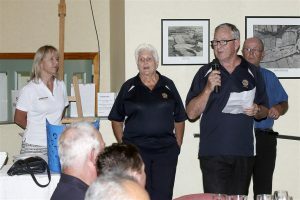 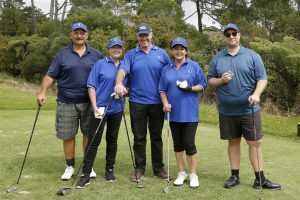 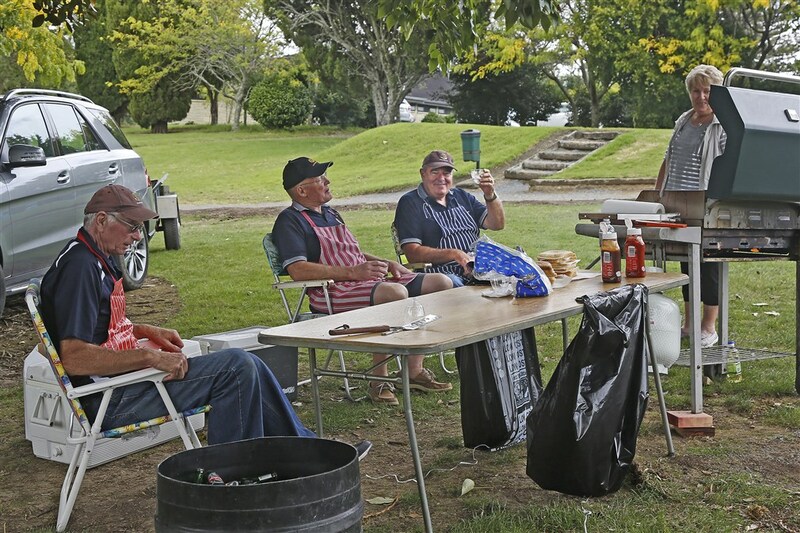 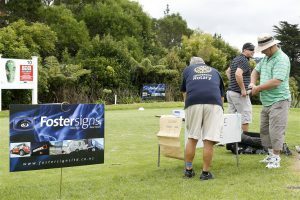 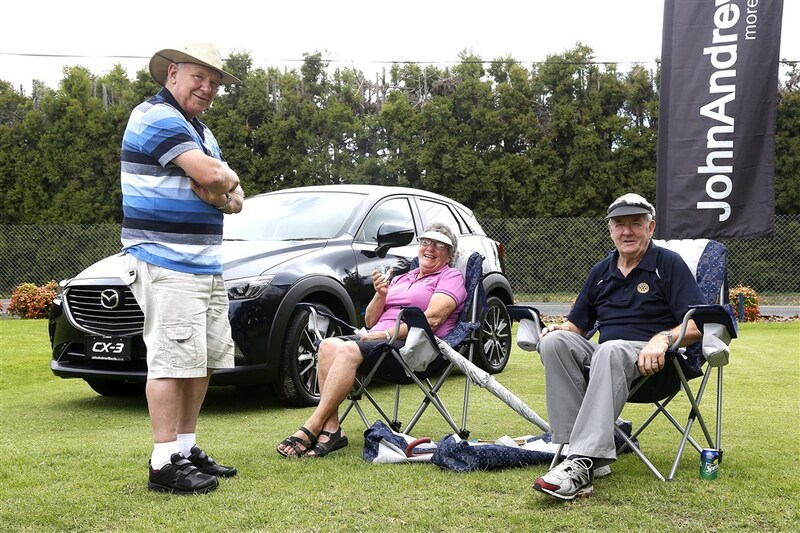 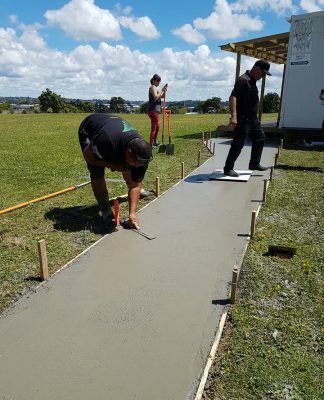 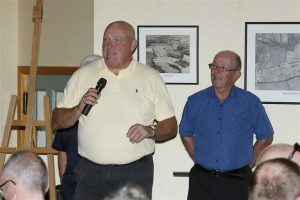 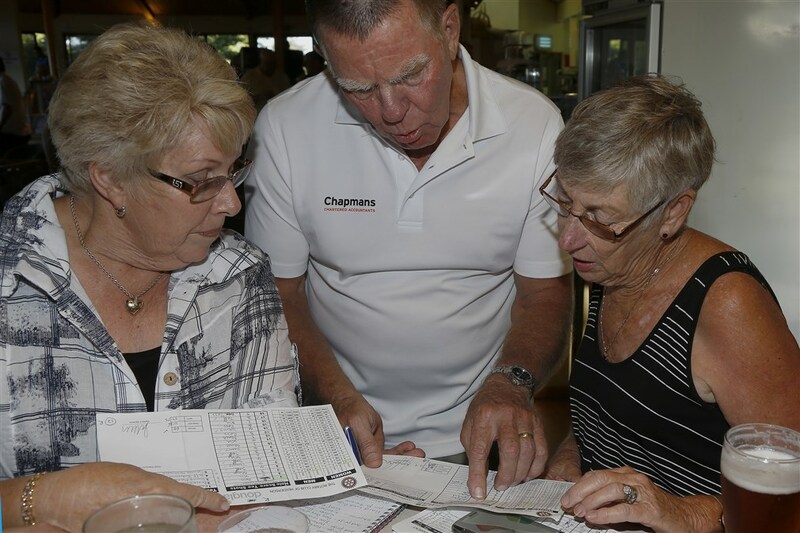 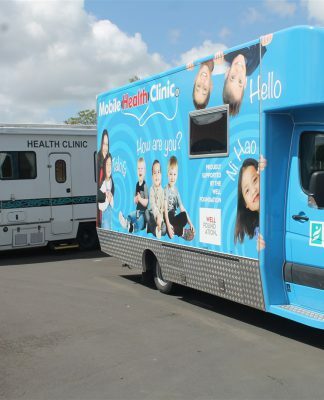 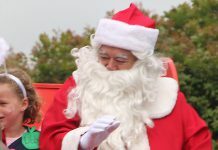 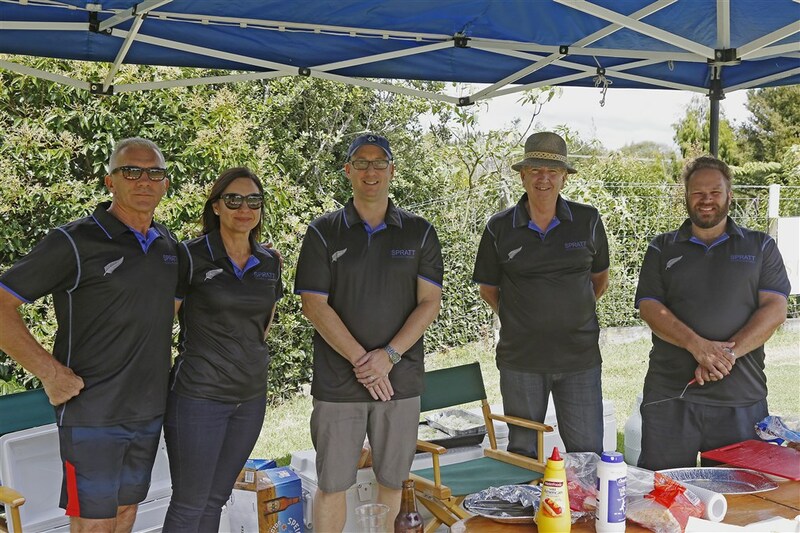 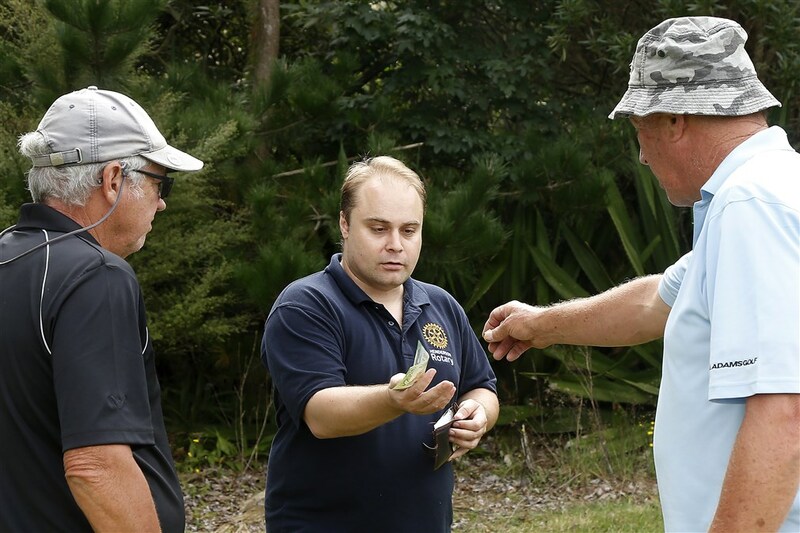 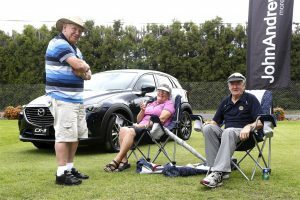 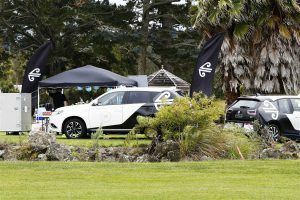 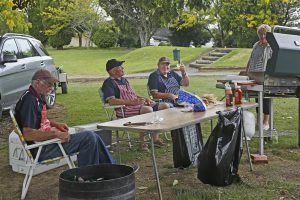 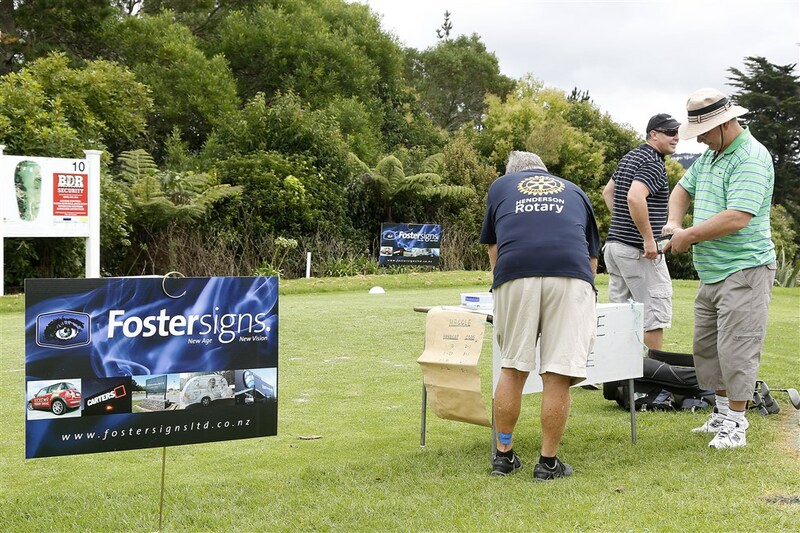 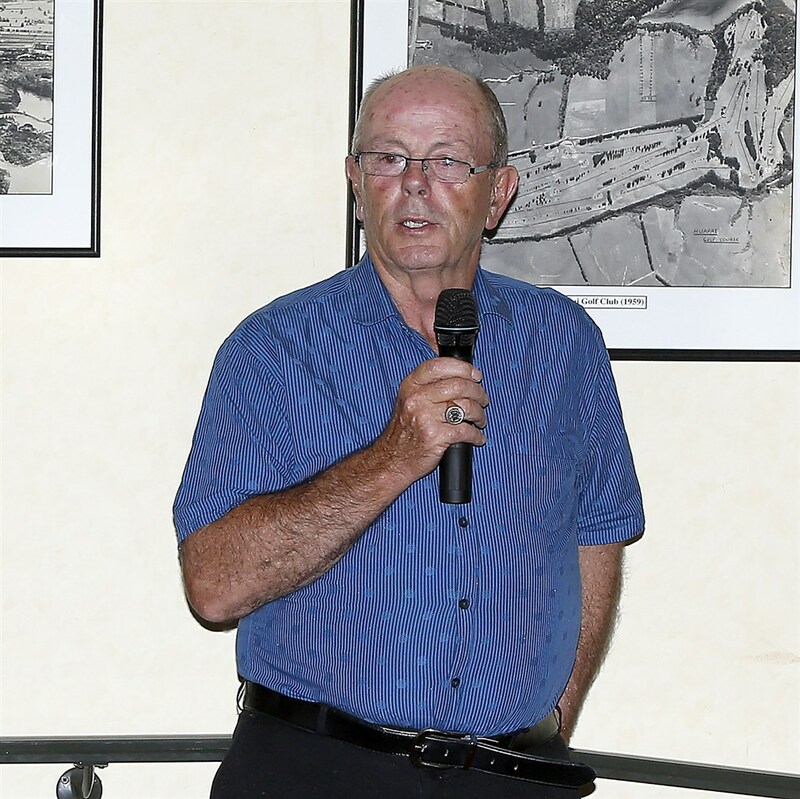 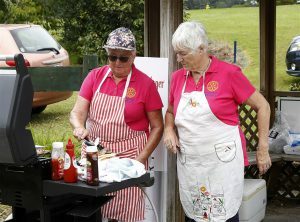 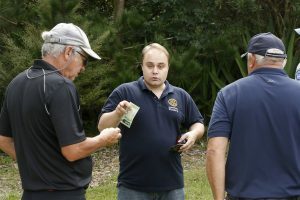 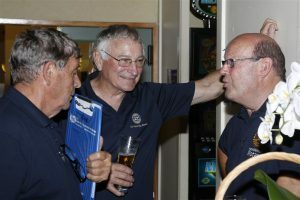 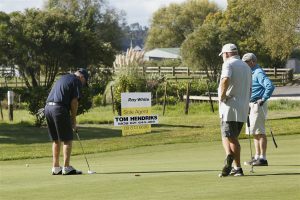 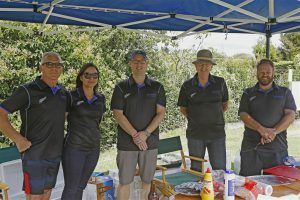 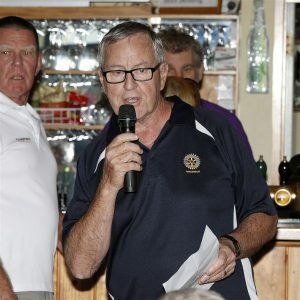 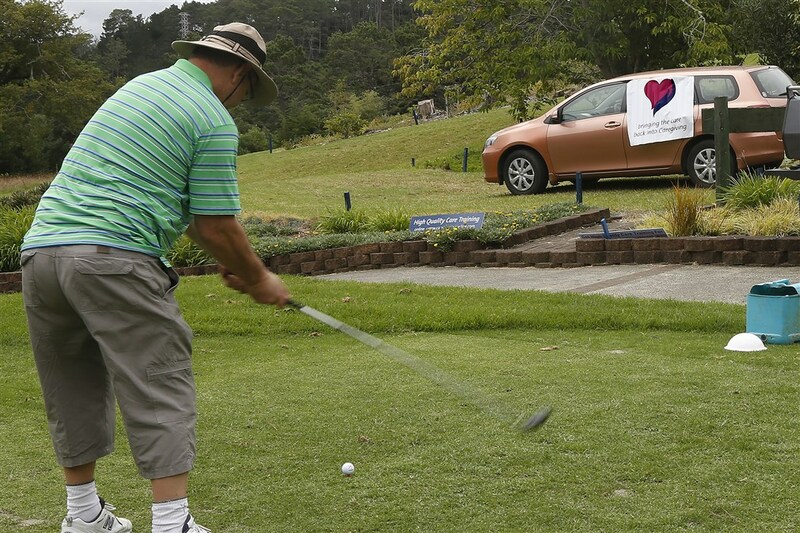 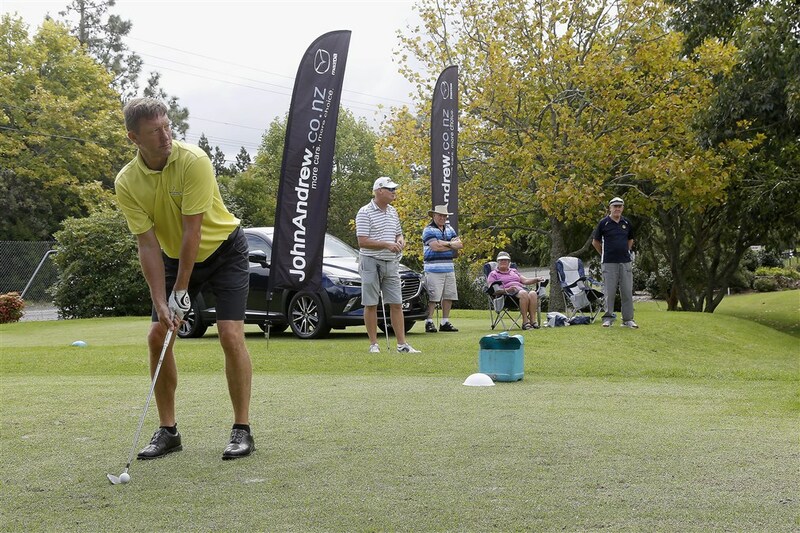 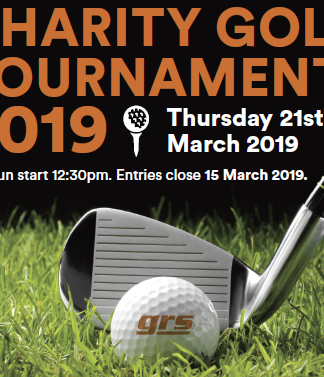 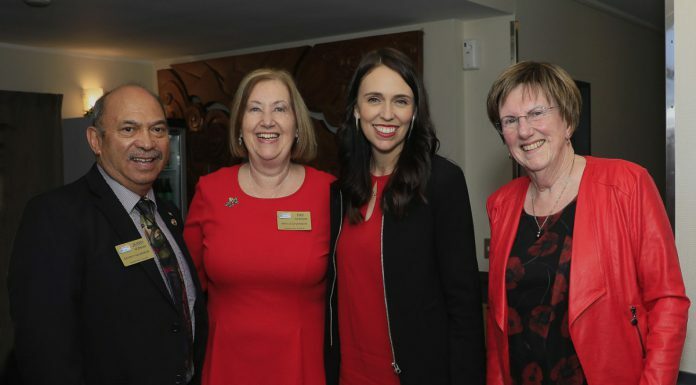 Funds raised from this event go to support West Auckland Hospice, Literacy and Youth Programmes, our Rotary Youth Driving Awareness Programme in West Auckland secondary schools, plus other West Auckland Charitable causes.